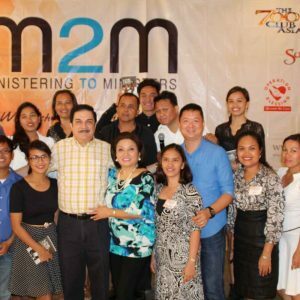 Ministering to Ministers (M2M) is a CBN Asia program to minister to the spouses of ministry partners, focusing on nurturing marriages and taking care of their families. 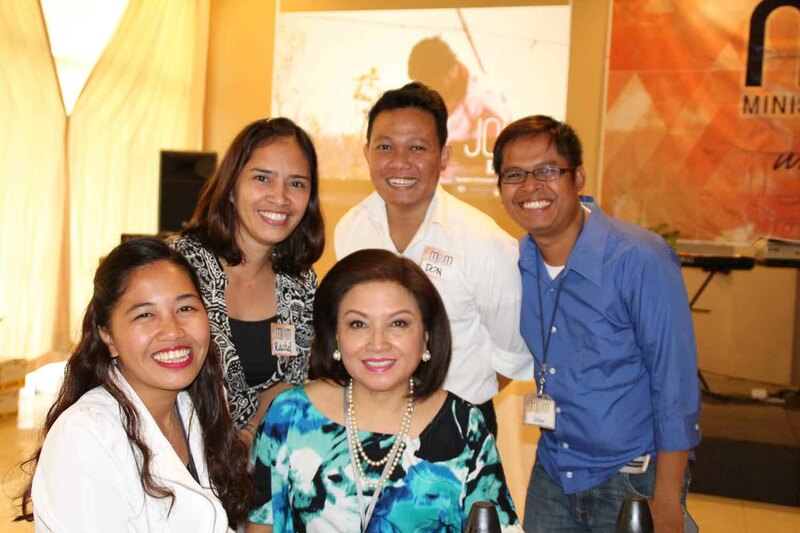 But then, there are singles who find themselves attending the program for some reasons. So was the case of Jojo Tizon, MIS officer of Jesus Is Lord Church – Dipolog. 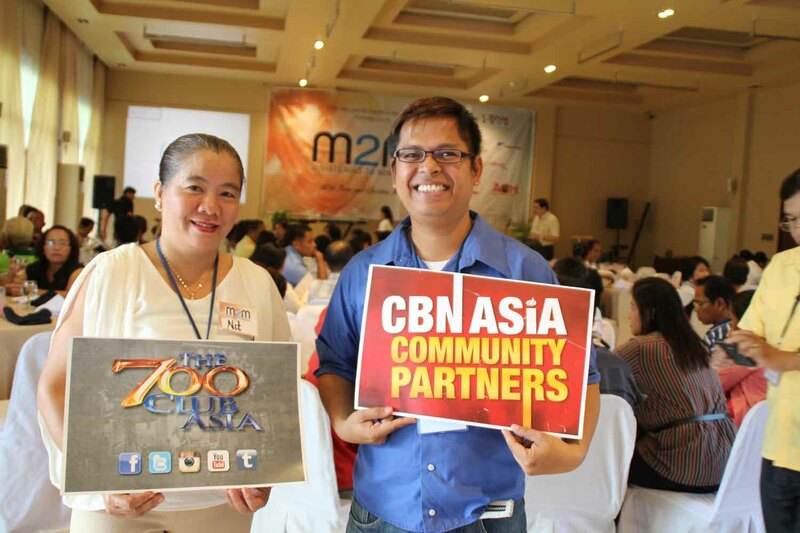 Jojo was a part of the team who helped CBN Asia meet with ministers at Ariana Hotel, Dipolog City on July 23. Here are his thoughts about M2M. 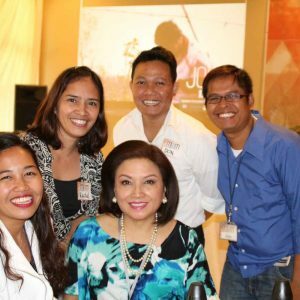 “CBN Asia’s counseling training was held at our church the day before, that’s where we heard about the event. Sir Robert Pinsoy extended the invitation to our pastor who tasked the youth leaders to tag along and help out. At first, it’s kind of awkward when I learned that Ministering to Ministers is for married couples. But the Lord taught me many things thru M2M, things I should keep in mind. In a relationship, both couple need to work hand in hand in order to establish a strong marriage. We need the Lord to be at the center of it. And do the practical tips given to make the relationship last for years. 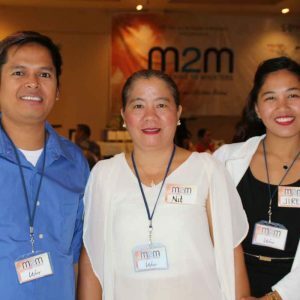 What lessons have I gained out of M2M? Be truthful and honest. I learned that when partners are honest with each other they will have confidence with one another. And trust is part of a strong foundation. The past would not matter that much. What counts is you learn to open up to your partner. I learned I need give more value to myself. I realized that what I’m doing now is my preparation before I meet the one for me. So I will be ready before that moment. As for my personal walk with the Lord, M2M encouraged me to devote myself deeper in the Lord because He will give it all in the proper time. And live my life in the fullness without compromising my faith to Him. 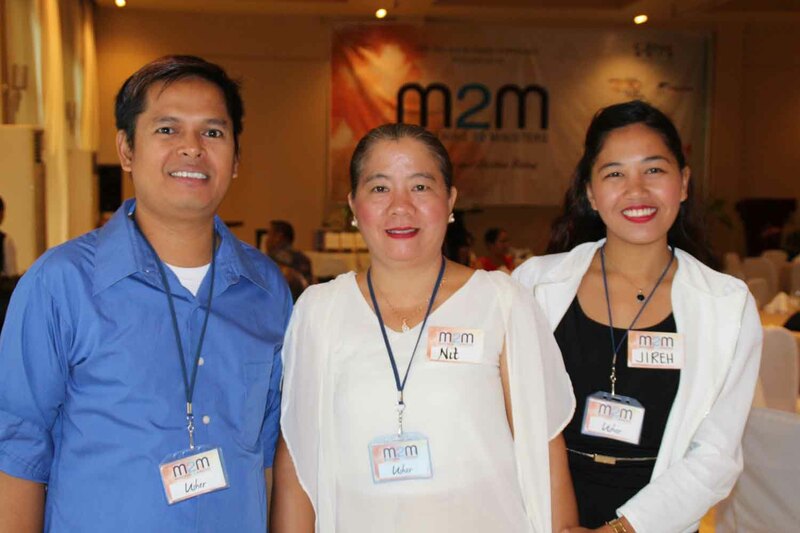 These are just some of the insights that can be learned through M2M. 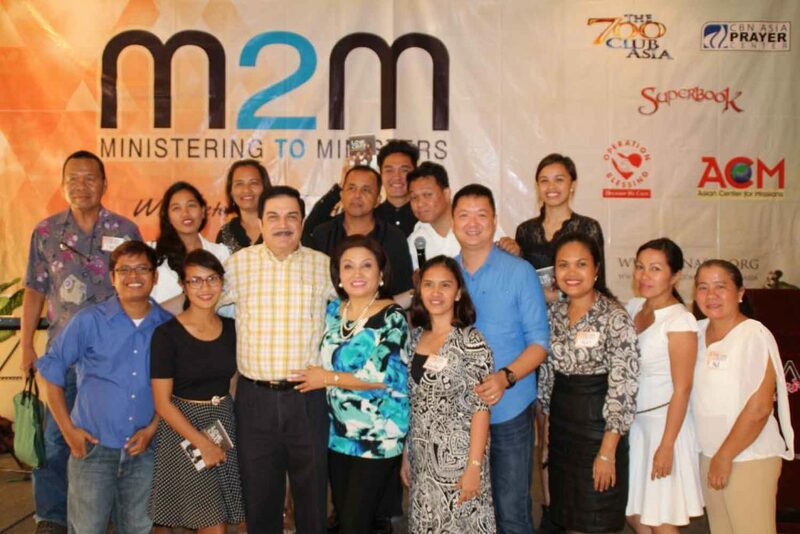 Equipping ministers truly helps. Are you interested in partnering with us? 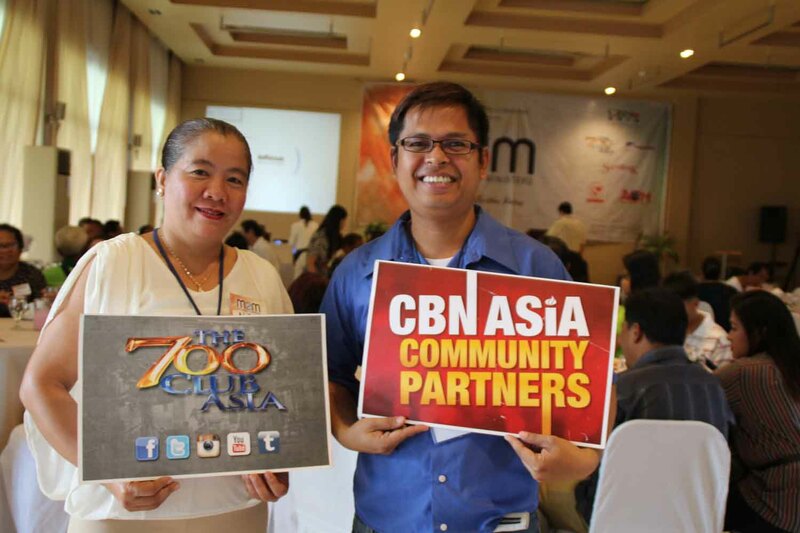 Contact us through CBN Asia Prayer Center. Good afternoon, Elaine. 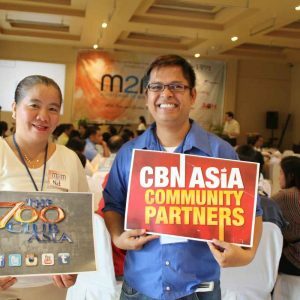 Maraming salamat sa pagbisita sa aming website. Kagalakan namin na matulungan ka sa iyong concern. 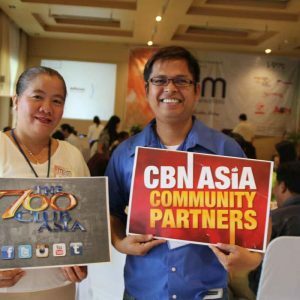 Maaari mong tawagan ang aming prayer center external department sa 663-4700 local 528 or mag-email sa prayforme@cbnasia.org. God bless you.